L&D Radio is home to a diverse group of volunteers. We come from all walks of life and as long as you are over 18 years of age, there is no age barrier to becoming a volunteer of the station. 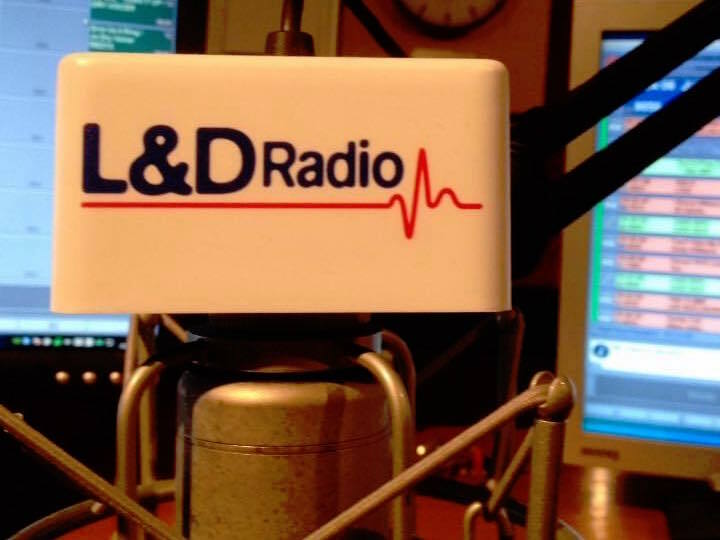 Over the last 50 years, L&D Radio has given vital experience and expertise to young recruits who have gone on to senior positions in BBC and local independent radio. The station has also given the opportunity for all volunteers to gain a sense of wellness by giving their time to a worthwhile cause. I am proud to be to be the longest serving member of the team and remain passionate to ensure that the station continues to give service to the hospital community. All of us at the station will continue to work hard with the support of local companies and local community. To them I say thank you for your support. Here is to the next 50+ years hopefully L&D Radio will still be making your day.